114 W Blawkhawk Ave, Prairie Du Chien, WI 53821 (#1842262) :: Nicole Charles & Associates, Inc. Thought about running your own business? 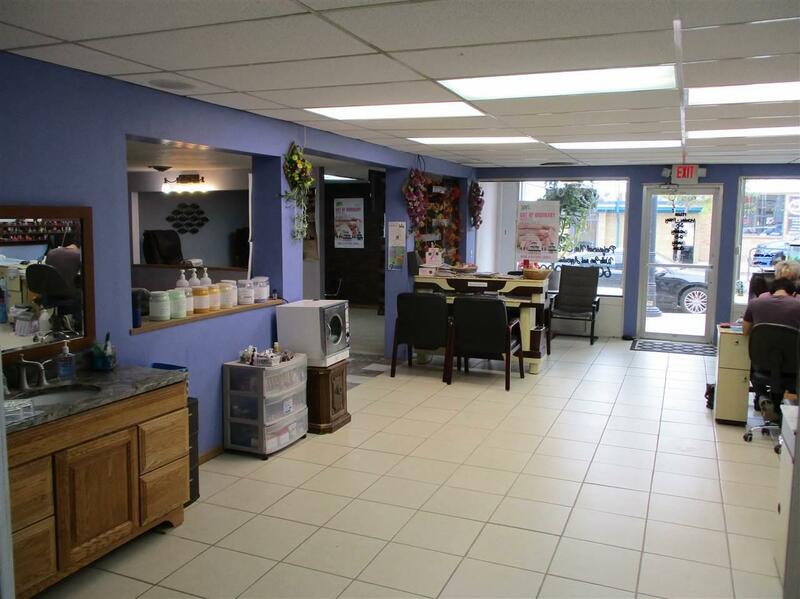 Receiving income from a established business.This newly remodeled building is in a great location. Near the Mississippi River, downtown area and local businesses. 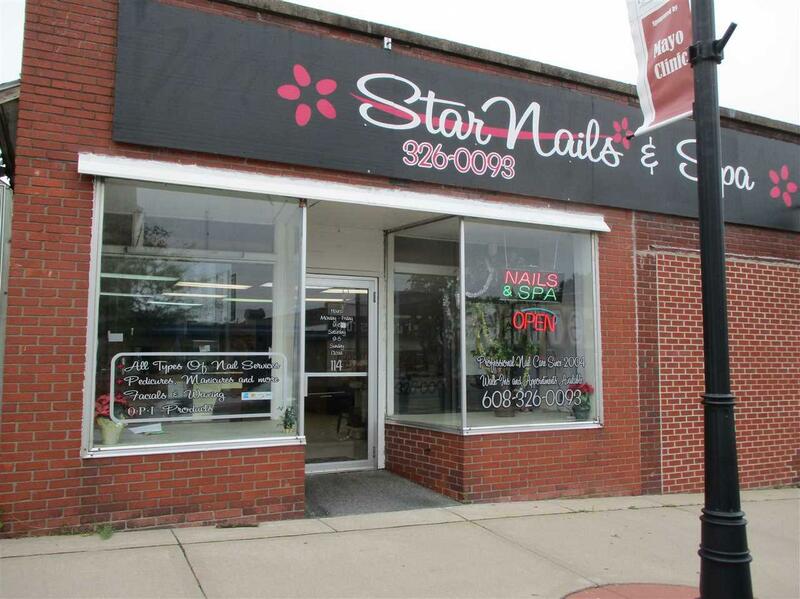 Used presently as a nail salon with a 3 year lease. 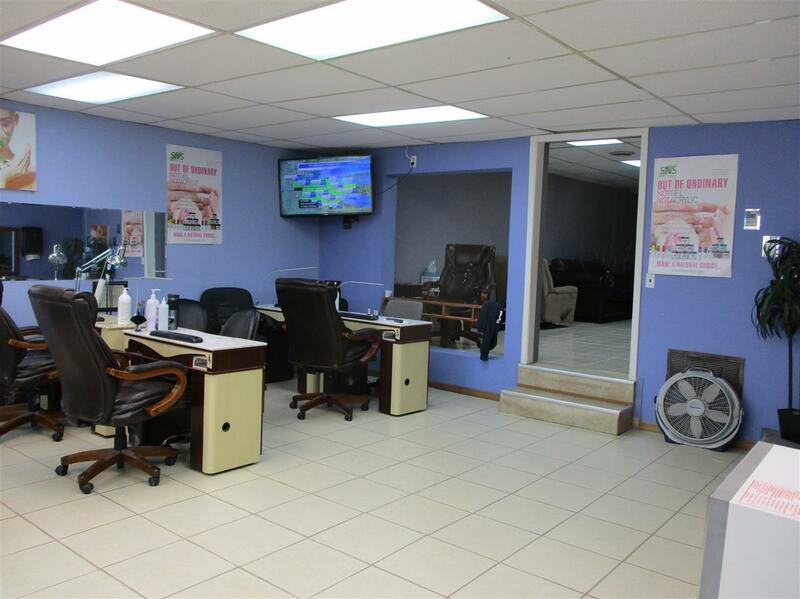 Use as a rental or start planning your own business. 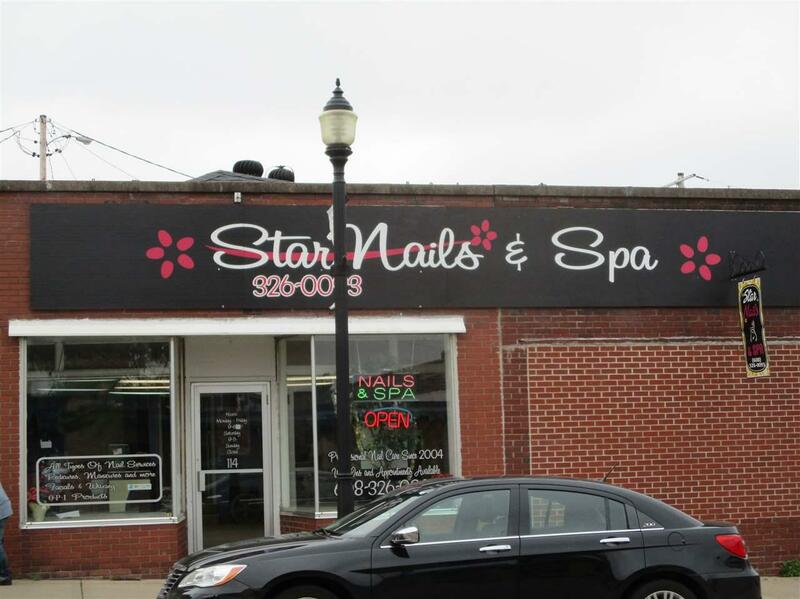 The downtown area is a great place to start your business. Listing provided courtesy of Exit Realty Premier Properties.